Congratulations to Neil Smith, Operations Director here at Imperial Cars who has recently completed a gruelling cycle ride between London’s King’s Cross and central Manchester in order to help to raise money for the charity Tree of Hope. 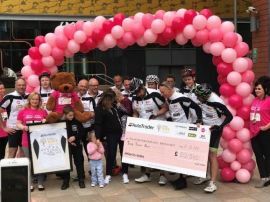 Along with a team of cyclists, Neil undertook this challenge in order to fundraise for Tree of Hope, a charity who support families of sick children in the UK and Ireland who require specialist medical surgery, treatment, therapy and equipment. Money raised from the bike ride will go towards an operation to help six year old Kallie who has Cerebral Palsy and Congenital Heart Disease. The operation to help with her muscle stiffness could significantly improve Kallie’s quality of life, enabling her to run and play with her friends. Neil’s three day journey saw him travel over 200 miles. The team travelled an average of 85 miles per day. As a team the cyclists covered 13% of the 25,000 mile distance around the world. 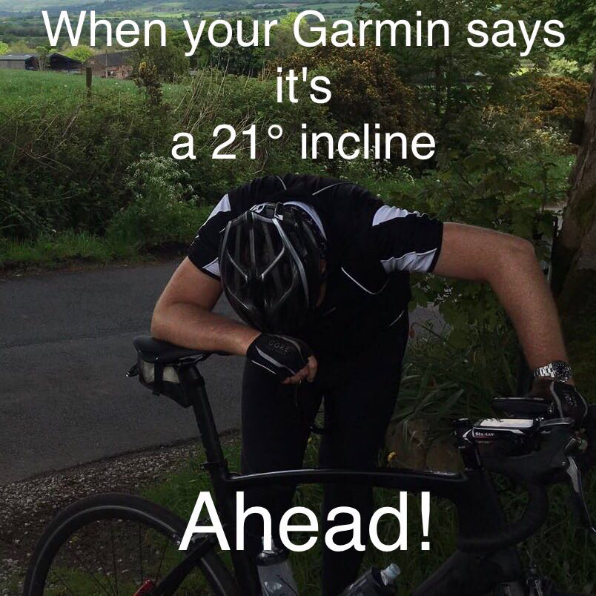 Neil alone climbed over 10,000 feet on the ride which is over ⅓ of the height of Mount Everest. Well done to Neil for taking on this tough challenge and for helping to raise money for such a fantastic cause. The team have very nearly reached their target of £20000! 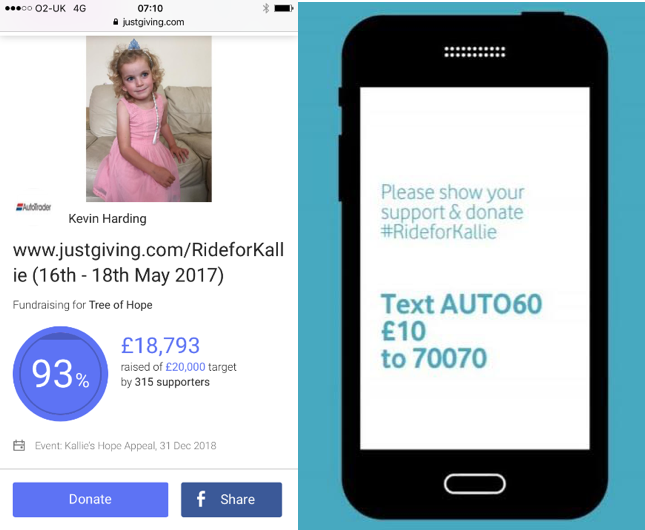 If you would like to support Kallie and Neil’s fundraising efforts, you can visit the JustGiving page here.